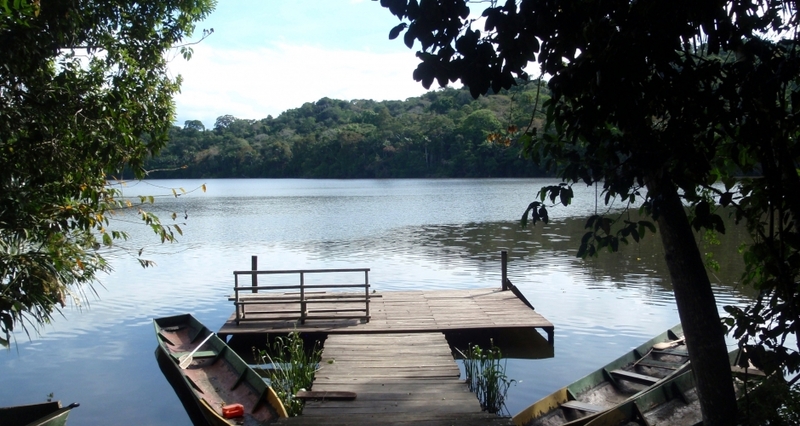 The entry to the Park is through Rurrenabaque, located on the banks of Beni River, facing the town of San Buenaventura. Rurrenabaque is not only the entry door to Madidi, but is also a distribution centre for tourists travelling to Madidi or other parks in the area. There are a lot of different enterprises to choose from when being in Rurrenabaque. Many of these enterprises support communities and the conservation of the Park. San Miguel del Bala is also a community-based ecotourism enterprise. Many people that work for San Miguel del Bala come from a community called San Miguel, 40 minutes by boat upriver from Rurrenabaque. 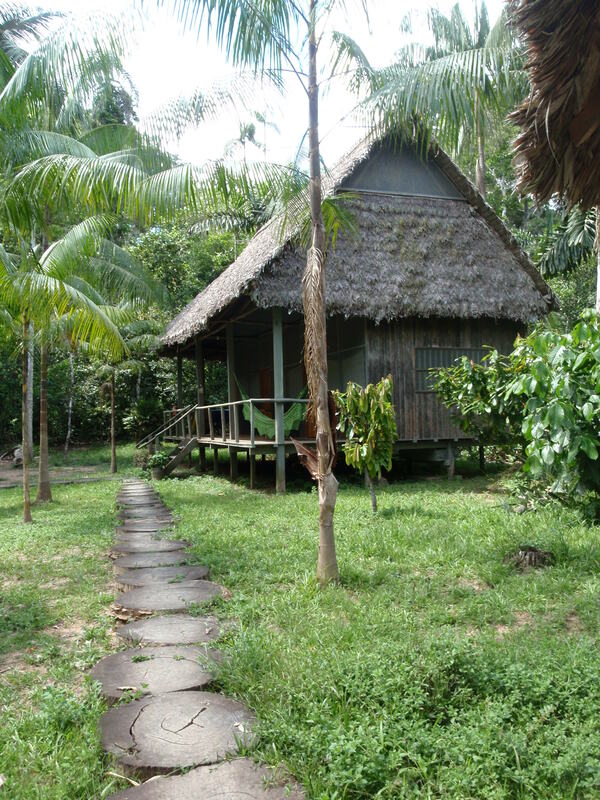 However, San Miguel community is not situated inside the Madidi National Park, but close to the doorstep of the park. San Miguel del Bala offers tourists to visit the community San Miguel and to spend some time at their lodges, where one is close to the community and the other inside Madidi National Park. I think LT&C is an important initiative because it allows people to travel, and at the same time, induce minimum impacts to the environment. Tourism normally leads to the increase of CO2-levels. Minimizing the impacts on the environment can contribute to maintaining a sustainable environment for future generations. In addition, tourists can visit places that normally are not the most visited places on Earth and they can get inspired by experiencing beautiful nature while learning about history and culture. I am a student and I have become a rockhopper penguin. 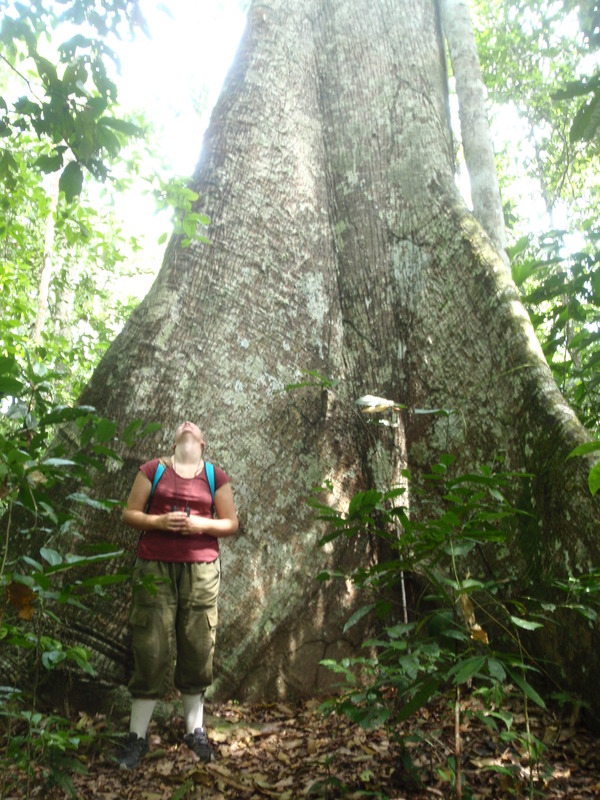 I signed up as a member because I am doing a field study on ecotourism in Madidi National Park, Bolivia. Chalalán Ecolodge and San Miguel del Bala are enterprises that care and avoid damaging the environment. For me, as a tourist travelling to both enterprises, I have noticed that both of them want to be sustainable. For example, they do this by providing information to the tourists on how to save energy and water while being at the lodge. Furthermore, both enterprises are community-based. 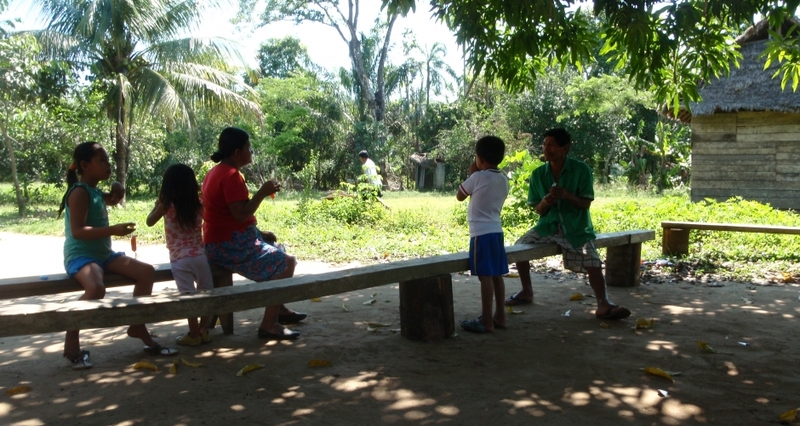 The enterprises and local people working within ecotourism help their community and support their families. For example, local people have told that the enterprises have improved standards of health and education in the communities of San José de Uchupiamonas and San Miguel. In addition, many local people from the two mentioned communities are grateful for ecotourism because it somehow maintains their traditions and culture. 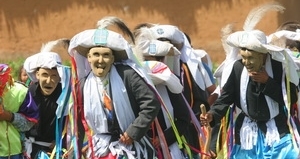 When tourists visit the communities, the tourists can have a chance of observing traditional dances and traditional clothing. Local people like to show and teach tourists these traditions and they like to express that they are proud of their ethnicity. When it comes to political/management support, Madidi National Park does not get yet much of this. Many local people and people working within the enterprises state that the government does little to be involved in ecotourism. However, the vice minister of tourism, together with BOLTUR – a state tourism enterprise – has a webpage called Bolivia Te Espera where they promote places in Bolivia like Madidi National Park. When it comes to financial support, the park gets it mainly from entrance fees. All tourists need to pay an entrance fee to enter the park. For international tourists, the entrance fee is Bs 80,-. The entrance fee that Madidi charge is an important source of sustainable financial support of the park. Park rangers and SERNAP (National Service of Protected Areas) use this fee to manage tourists, locals and tourism enterprises to follow the parks rules and environmental laws. Furthermore, there are some foreign NGOs supporting some ecotourism enterprises. 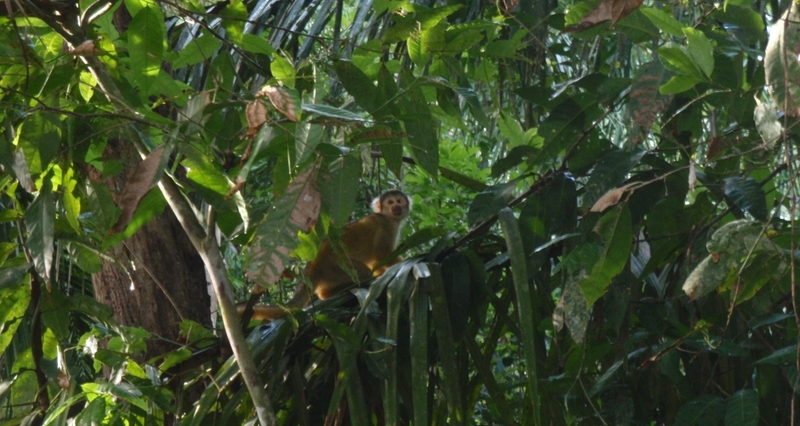 Bolivian International Conservation also supports ecotourism in the country. It is harder to prove how the national park benefits from educational support. I just know that the guides are well trained and many guides from different national parks meet together for training sessions. In addition, many young people that want to work within ecotourism study at universities. Yes and no. 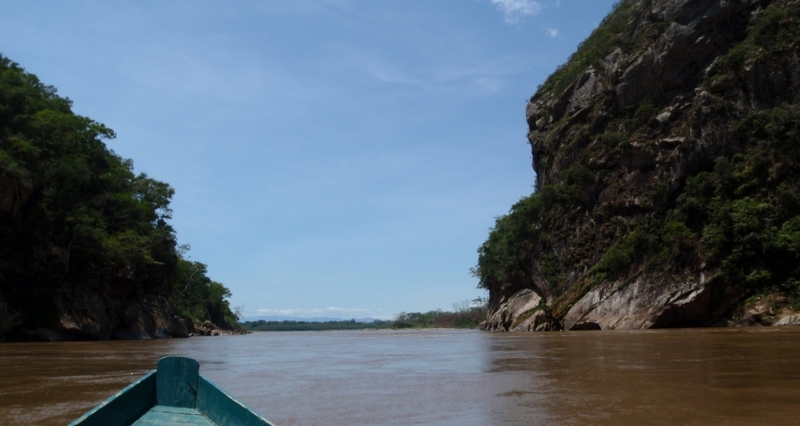 The Bolivian Wildlife Conservation Society is very active in the area and explores, how additional parts of the forest should be included in the park. They are also positive that ecotourism should play an increased role and may have access to more corners of the park. The fact that the park is already worldwide known for its incredibly high biodiversity should be used to improve the education management. Tourists should be educated to become an increasing force to help to secure and improving the future of the park. For example, Madidi National Park presently struggles because the Government has major plans for damming rivers in the park. This would cause flooding and lead to damage to nature and also communities. Therefore local enterprises, local people and environmental organizations are opposing those plans. Local guides inform tourists about it and could play a role to involve international tourists to express their concern. This way political pressure could be build in order to safe and secure the values of the park. And, although not everybody of the local communities is in favour of enlarging the national park, many would like to see an improvement of the quality of service to tourists. This is difficult to state because ecosystems in the world and other local conditions vary. However, I think the example might be transferrable to neighbouring countries such as Brazil, Ecuador and Peru, which also have Amazonian rainforest and indigenous people. Deforestation is a big issue in these countries. 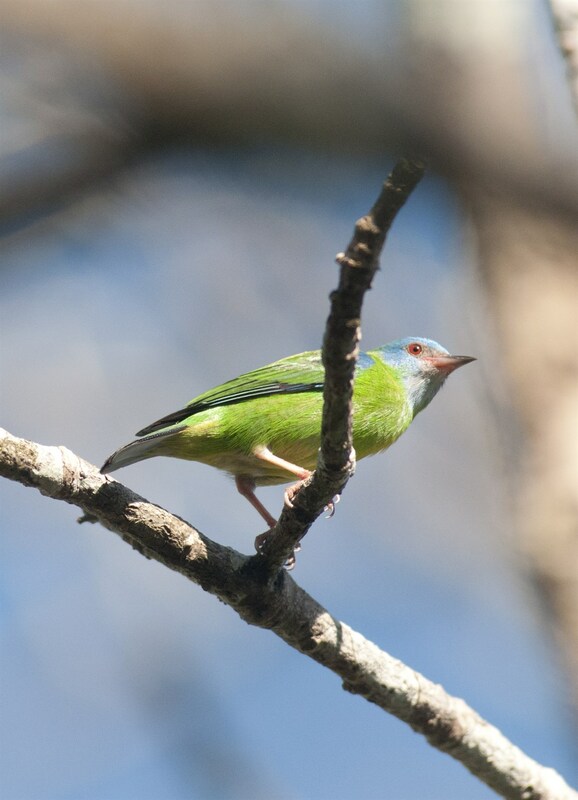 Governments in each of them should make extra efforts to respect and protect the extremely rich and valuable biodiversity of their forests, for the same reason why Bolivia established Madidi National Park.